Home / News / Mahesh Babu as Cricketer! Superstar Mahesh Babu is currently shooting for his upcoming flick in the direction of Vamsi Paidipally. 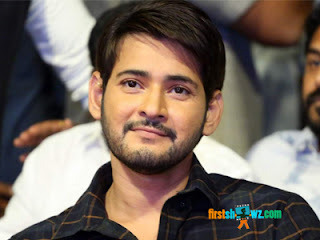 As per the close sources, Mahesh will be seen in Student role and the upcoming is news is creating much hype with what the actor is yet to done. The latest buzz we hear is, Mahesh will shoot key scenes includes Cricket Match and the scenes related to this will be the major highlight. The film is being jointly produced by Dil Raju and Ashwini Dutt. Pooja Hegde is seen as the female lead in the movie. Earlier schedule has wrapped up in Dehradun and the film's new schedule is commenced in Hyderabad. Allari Naresh is seen in key role in the movie while the movie is slated for April 2018 release.